UberRaum have started work on the first permanent Medneo radiology centre in the UK! 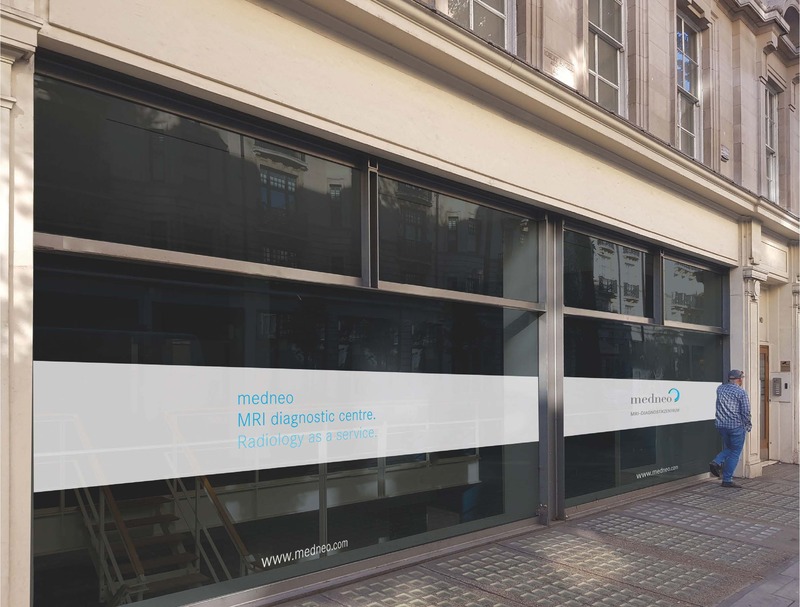 Medneo is a young, Berlin-based company that specialises in Radiology as a Service – a new operation model for radiology – for the inpatient and outpatient sector. We have worked together to find a fantastic site on Great Portland Street, which will house an MRI scanner – a big logistical and structural challenge in a historic building. The building will also house new offices, and consultation and examination rooms.